Think of the seamless shopping process: you arrive at a store with your fitting room already stocked with clothing and accessories fitting your style and budget. No need to explain what you are looking for or aimlessly wandering around each store. Together we will find those great additions that you will want to wear immediately. 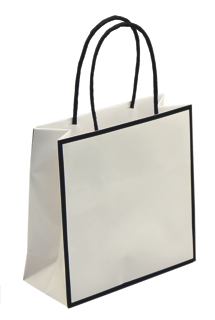 You will head home with your shopping bags excited to give a fashion show, even if it is just for yourself. For information on rates, click here.